In 2016, Diggin Dirt found its current form when it added a Humboldt local, the soul man, Zach Alder, and his commanding vocal element into the mix. The horn section also evolved when it rounded out its sound with the addition of Josh Foster on trombone, and Tyler Martin on baritone saxophone. The newly conglomerated 8-piece band had instant chemistry, and after only a few months of playing together, released their Full Season LP. Their debut album is comprised of 11 tracks that showcase musical influences ranging from afrobeat to reggae and rock, always with that characteristic funky Diggin Dirt soul. 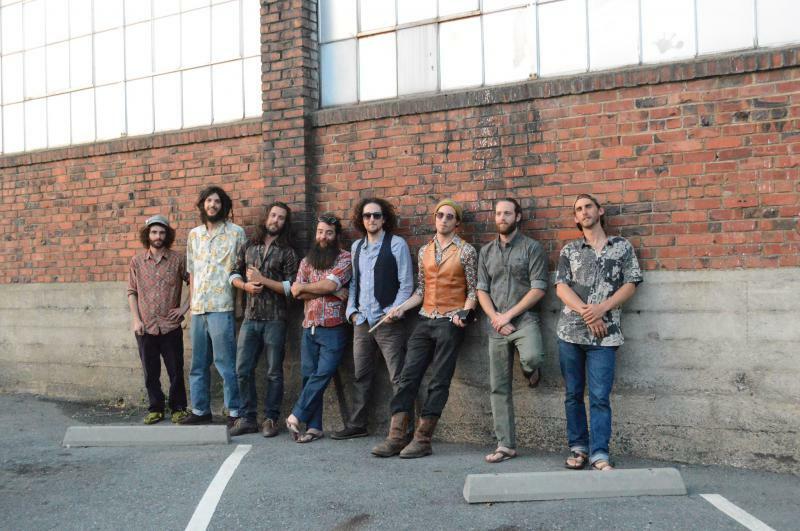 The band began touring outside of Humboldt County in the spring of 2017 throughout California and Oregon, and was met with a tremendous response. 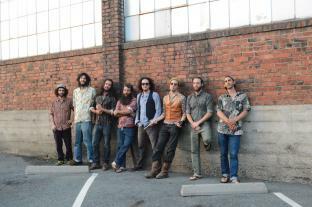 A reputation of quality original music backed by high energy performance grew around the Dirt’s name, and in turn inspired them to keep growing. With this growth came new tunes and the recently released Bedrock EP. Showing more musical maturity and a new depth of identity, the album is a true sign of more to come. 2018 promises to be a big year for the band as they venture out on numerous tours and perform at many other exciting festivals along the way.